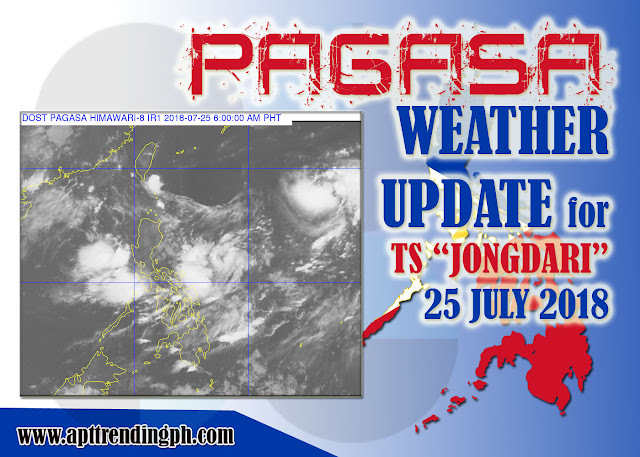 Home PAGASA PAGASA Weather Update for TS "Jongdari" 11:00 AM 25 July 2018. PAGASA Weather Update for TS "Jongdari" 11:00 AM 25 July 2018. 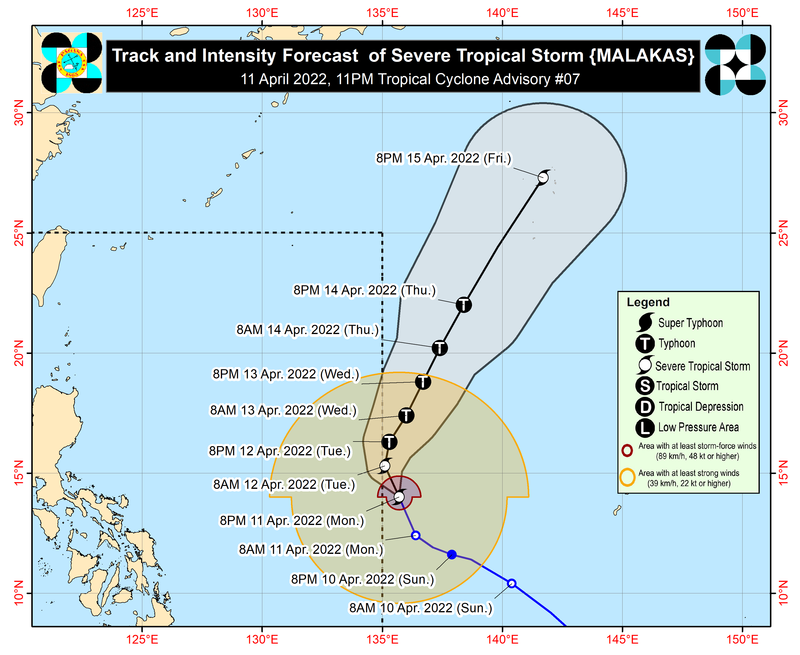 This tropical storm has no direct effect in any part of the country.